Despite advances in traditional research and identification of important single genes such as CDH1, personalized treatment of gastric cancer is still in its infancy. In this editorial, we summarize the potential and challenges of comprehensive high-throughput analyses, including whole-genome sequencing (WGS) and microarrays-based gene expression profiling in clinical samples. Such a revolutionary strategy can lead to the discovery of next-generation biomarkers for gastric cancer. 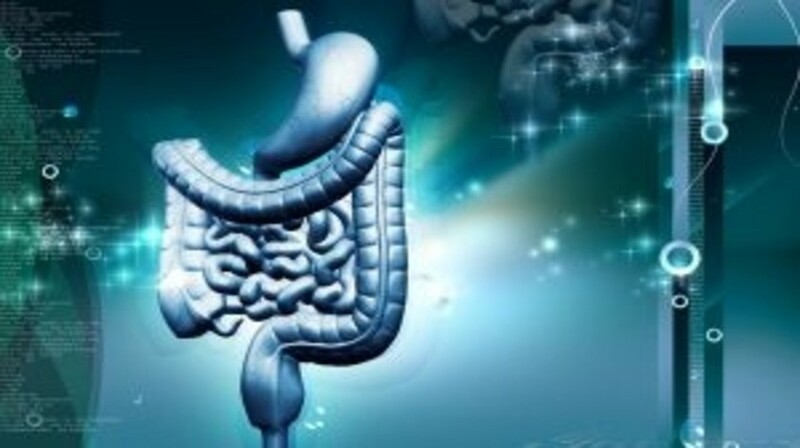 Gastric cancer remains a major health problem, despite its declined incidence . This type of cancer is associated with high mortality rates, particularly in advanced stages . Understanding the genetic bases of this enigmatic type of cancer will offer novel insights into its pathogenesis and help identify new biomarkers. Recently, next-generation sequencing (NGS) applications have become a powerful and revolutionary tool for cancer research, and NGS studies have been also performed in gastric cancer samples .